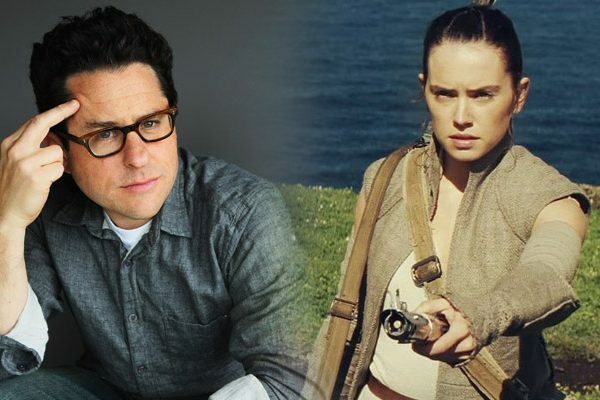 Are Game of Thrones’ Benioff and Weiss Working on a Star Wars Trilogy? Lucasfilm had announced that Rian Johnson would be developing his own trilogy of Star Wars movies separate from the Skywalker saga, and they’ve also announced a series of films with Game of Thrones’ David Benioff and D.B. Weiss at the helm. What’s interesting is, we may have a solid number on how many films they’re actually working on. Take in mind that this was not an official announcement from Lucasfilm or Benioff and Weiss, so it’s still very possible that we could be looking at more films than just three. 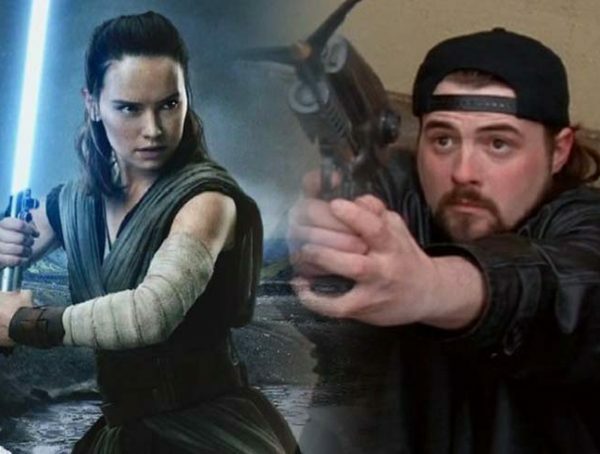 When Benioff and Weiss were first announced for Star Wars, a lot of people thought it would be for a TV series akin to that of Jon Favreau’s Star Wars: The Mandalorian. Before it was confirmed that there were three movies, everyone had no idea how many movies the duo were hired to develop. At least now we have an idea of what to expect. 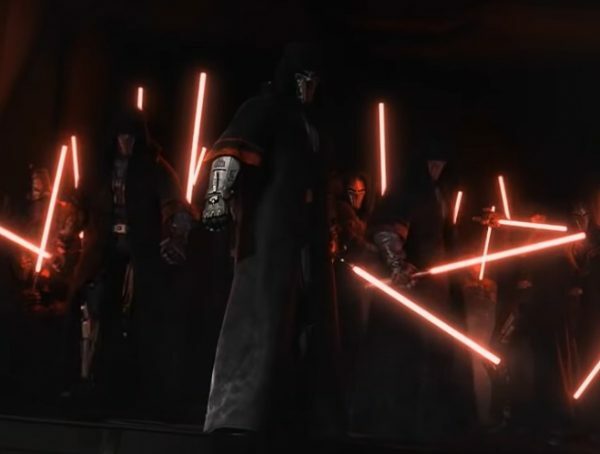 As for the story of their trilogy, nobody has any idea, but a lot of people have been crossing their fingers that they get to bring the era of the Old Republic to the big screen. While I think that would be interesting, I’m still fine if they announce something that nobody as expecting at all. 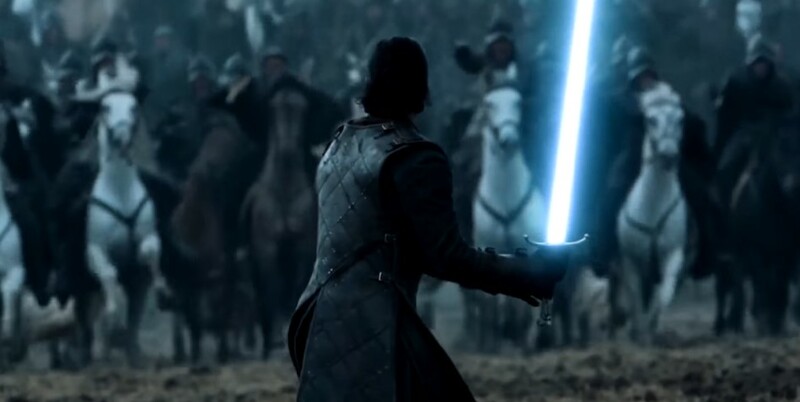 No release window has been announced for Benioff and Weiss’ series of Star Wars films, but you can catch their final season of Game of Thrones when it airs April 14 on HBO.